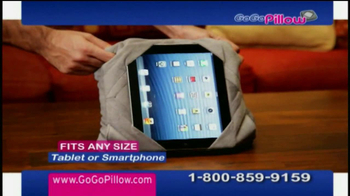 Tablets and large smartphones are great but trying to email, travel or watch a movie can be a real hassle. 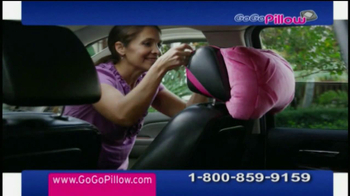 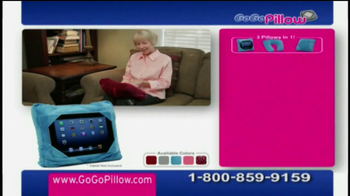 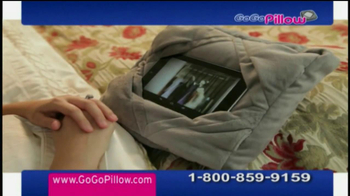 The GoGo Pillow is a plush, comfortable, multi-functional pillow that fits any tablet. 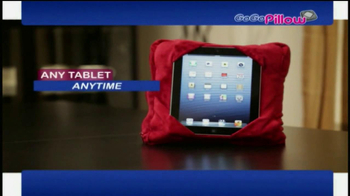 Choose the perfect viewing angle so you can use your tablet anywhere.